What is the difference between shorting a stock and buying a bearish ETF? Learn more in this members-only video. 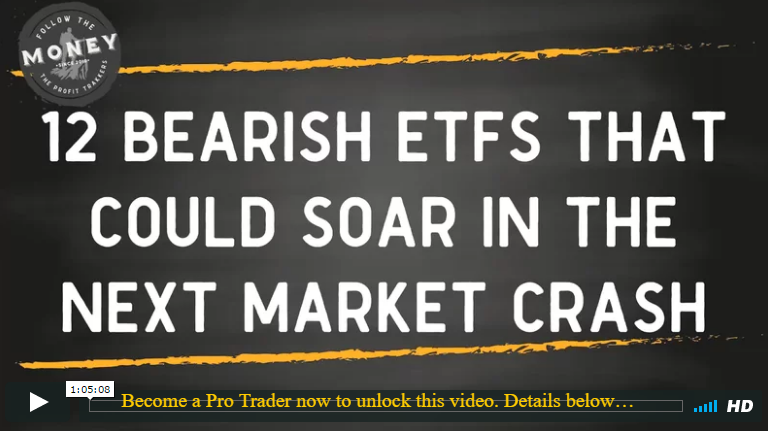 Join trading coach Jerry Robinson for a highly educational and valuable lesson on using bearish ETFs in a down market to increase trading profits. In today’s call, Jerry explains the various types of bearish ETFs and their function in trading.